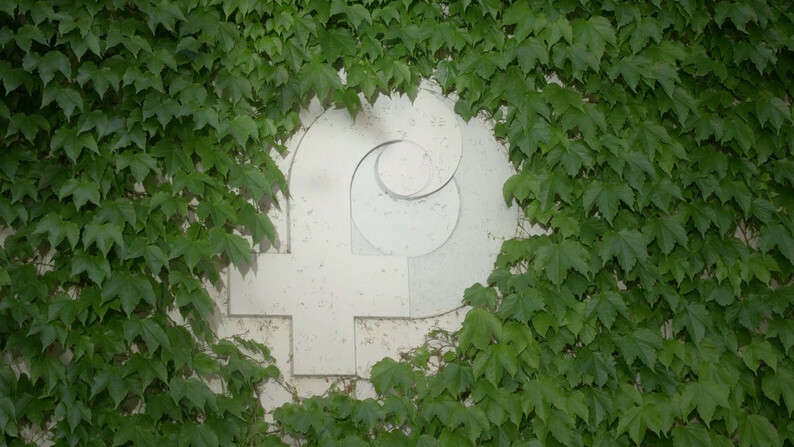 The creation of the Fontana logo dates back to 1981. The occasion was the launch of an innovative line of bags and there was a need to create a logo that was simple but at the same time iconic and powerful, able to condense in just a few elements the salient characteristics of the company: the traditional values and the modern spirit, the wisdom of the millenary art of leatherwork and an entrepreneurial imprint that looks to the future. For this purpose, sculptor Giò Pomodoro was chosen, a prolific and versatile artist who also worked as a goldsmith, etcher, and set designer. The graphic studies on display in the gallery make it possible to follow the entire creative process that led to the birth of the “f”, which is used as an accessory on our bags.